The United States of America, also known as the “melting pot,” is a house for many immigrants from all around the world. People from different countries and cultures migrate to the US to build a better life for themselves and families. Some immigrants travel overseas with the determination to explore a brighter future. The United States Citizenship and Immigration Services allow those candidates to immigrate lawfully to the country for an education, job, health service, etc.USCIS is the federal government agency responsible for overseeing U.S. immigration. USCIS is the United States and Immigration administrators who are accountable for investigation, detaining, reporting and deporting illegal candidates who entered without a thorough clearance and document check from concerned authority. USCIS ensures all legally verified immigrants receive maximum benefits and pursue towards growth and development of the country. The United States Citizenship and Immigration Services was established on March 1, 2003, under the jurisdiction of the Federal Government of the United States by the Department of Homeland Security. Earlier, Immigration and Naturalization Services (INS) was responsible for administrating naturalization and immigration system in the United States, including all administrative and investigative functions. However, on September 11, 2011, the US Congress committee decided to dissolve it to DHS in three sub-categories: USCIS, Immigration, and Customs Enforcement and Custom and Border Patrol. 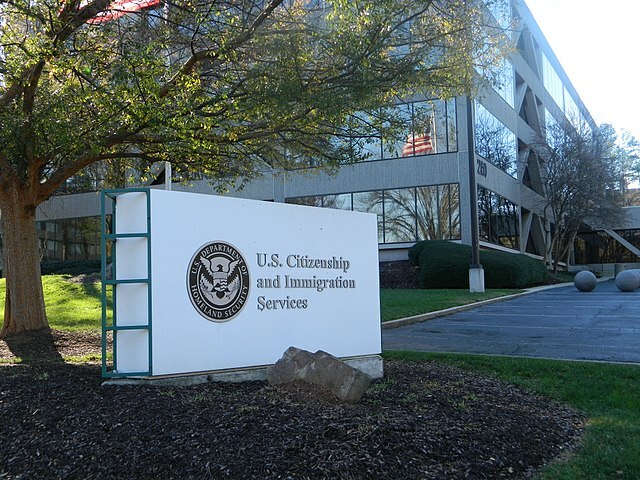 The dismantling of INS helps in increasing efficiency and improving national security.USCIS aims at providing useful and accurate information to the candidates, granting immigration and citizenship benefits, and promoting awareness about immigration while maintaining the integrity of the immigration system. What is the function of the USCIS? Citizenship – An individual who wishes to become a US citizen need to apply for citizenship with the USCIS authority. The United States Citizenship and Immigration Services verifies the information, check for eligibility, and schedules an appointment with the USCIS panel to take the Oath of Allegiance. The USCIS takes responsibilities for documentation and verification of eligible candidates who acquire US citizenship through their parents. Immigration – The USCIS agency provides immigration certification to a family who wants to bring their spouse, children or relatives to the United States. A complete verification and approval of documents are completed under the control of USCIS. Work Visa – USCIS agency provides authentication of work and employment to foreign employees. Candidates interested in working and building their careers in the US are welcomed. USCIS provides certification for a part-time or full-time basis if the candidates want to become a permanent resident of the US. 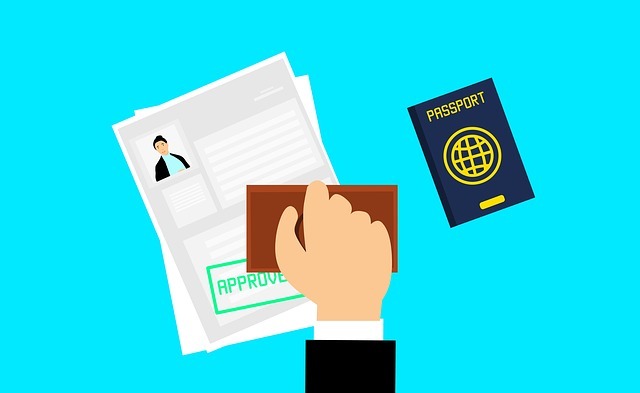 Verification of Legal Rights & Duties of an individual – USCIS authorities are also responsible for maintaining all legal rights and duties of an individual who has USCIS certification for work in US companies. They electronically verify the employment eligibility of candidates from US employers. Humanitarian program for Refugees and Asylees – USCIS runs special immigration facilities for refugees and Asylees who are forced to flee from their countries to escape the risk of death and torture at the hands of prosecutors in war, famine, political and civil unrest. USCIS administers the Humanitarian programs to maintain a better life for those in need. Adoption – When anyone plans to adopt kids from other countries, it is the USCIS that manages the adoption process. USCIS makes the process simple and more accessible for couples from different nations. Civic integration - USCIS supports immigrant’s integration and participation in American civic culture. The agency manages training and an instruction program on the rights and responsibilities of a US citizen, and provide all information necessary to integrate easily in the American environment. USCIS agency follows a step-by-step procedure. When you want to apply for naturalization, you need to file Form n-400, Application for Naturalization. First, identify whether you are eligible for the application. If so, download the application form, read the instructions, fill in all required parts, and submit your form for naturalization. If verified, you will be asked for biometric verification by USCIS. Once all of the preliminary processes is complete, USCIS will schedule an appointment for final naturalization and have you take the Oath of Allegiance. Finally, USCIS manages programs to understand the rights and responsibilities of US citizenship for all, both American by birth or newly attested. Receiving certification is not as straightforward as it seems. You will need expert assistance and guidance to get you through the process without a hassle. Having a professional on your side allows you to make the process fast and successful; otherwise, it will cost you a lot of money and time. How and where do I make a USCIS appointment? As mentioned, after completion of a preliminary process, USCIS authorities will ask for a personal interview. You can schedule an appointment as per your convenience using an advanced USCIS tool, known as InfoPass. You can go to http://myuscis.gov/appointment to schedule an appointment with a U.S. Citizenship and Immigration Services (USCIS) immigration officer, using your mobile or computer device following a few simple processes. Select “Make An appointment” Inside the US or Outside the US category, and enter the zip code respectively to the form. Choose a preferred date and time for an appointment. 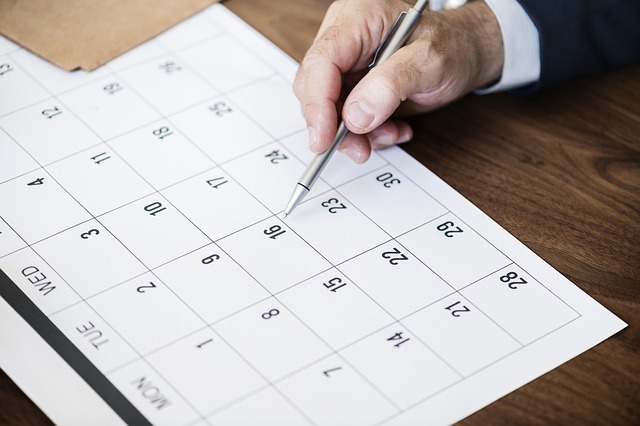 If the preferable date does not match, check for the availability of dates using InfoPass. Information about your name, date of birth and contact number should be entered. Print the notice that appears on your computer screen; it will contain all the details about the time, venue and date. If you cannot download the form, then make a note of the confirmation number and PIN to access your appointment notice later. 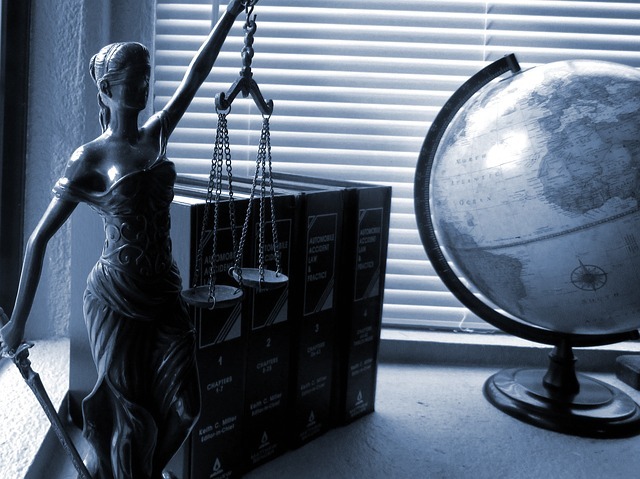 If you are confused about United States Citizenship and Immigration Services, make a consultation with the Law Offices of Spar & Bernstein today! To contact the Law Offices of Spar & Bernstein for information on this topic and more, call us at 800-529-5465 from the comfort of your home. Submit your query to the contact us page. We are always obliged to help you!